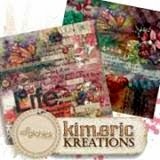 kimeric kreations: A gorgeous stacked ephemera cluster from Anita tonight! A gorgeous stacked ephemera cluster from Anita tonight! I readily admit to NOT being a tech-type person. I know all the basics of the internet and web design...how to work with xcart and forums.....but actual computer stuff has given my zapped brain fits forever. Today, with the help of my good old friend Julie of Sherwood Studio, I set up a laptop she had sent me back when I first was diagnosed with cancer - and I can now connect to wifi :) Which means I can take it with us to the hotel and hook on up and not miss anything, lol! However - I can't take my files or transfer them, so I have Monday and Tuesdays posts scheduled and ready to go. Heck, I'm just tickled that we won't be completely off the grid for 2 1/2 days :) Little things mean a lot sometimes - Thank you Julie! So - lemme see here. 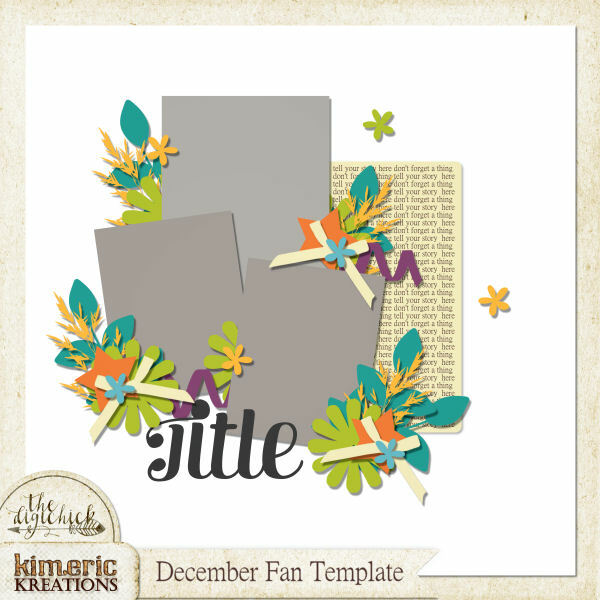 Tonight I have a beautifully layered cluster from Anita to share with you....if you like ephemera stacks, you will love this one! Have a great night! Beautifully created Anita. Never a disappointment when I see your works. You have such a knack of this here and that there and oh yes one more here to create such lovely shares. Many thanks to you my dear. Kim - SO HAPPY you can take a laptop with you and still be on line when you want. I'm sure you are getting ready for the trip, and let me say have a safe journey, and the best results EVER when completed. As always, thank you for the share. I do love ephemera stacks so thanks so much Anita for putting this one together and sharing it. Thanks so much to you and to Kim! Hope you both have a fabulous weekend. Beautiful! Thanks for sharing your creative talents with us!! Your generosity and talent is awesome. TFS.